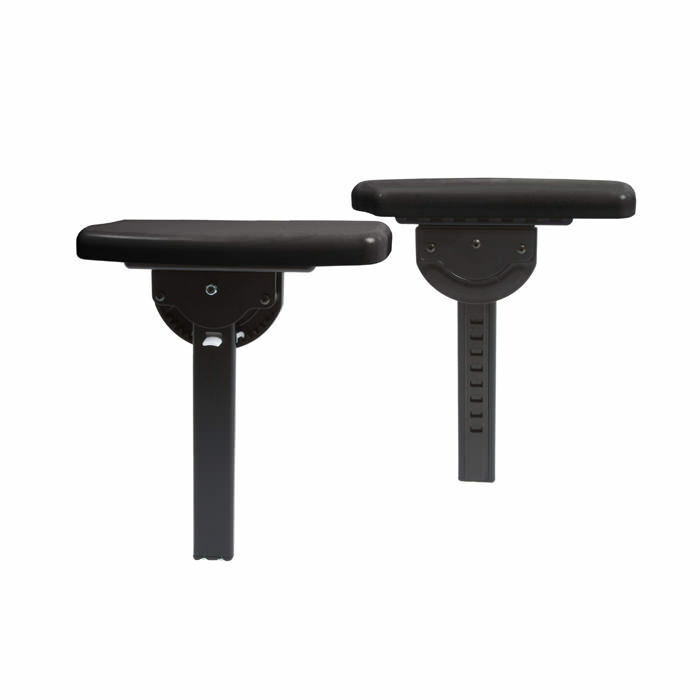 Rifton Armrests for Activity Chairs - Armrests provide lateral boundaries as well as upper extremity weight-bearing assist to aid trunk control. Rifton’s armrests can be raised or lowered individually to accommodate clients who need extra trunk stabilization and can be set at angles ranging from horizontal to 60° up or down. The tray accessory attaches to the armrests.